This is the perfect resurfacing agent for those with redness and rosacea-prone skin. The masque utilizes natural enzymatic exfoliants to gently dissolve the buildup of dead skin cells that dull the surface of the skin. 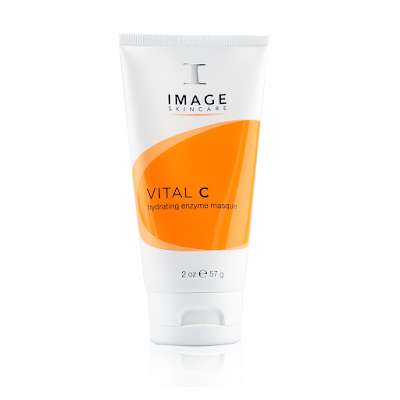 It infuses skin with protective antioxidants and vitamins that nourish and promote healthy looking skin. 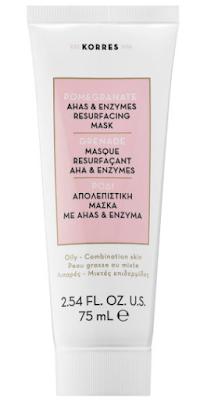 This new mask is the answer to skin texture improvement and pore minimization. It is powered by glycolic acid and pomegranate grains and extract to purify the skin; and exfoliates in three distinct ways: mechanical, chemical and enzymatic. It balances excess sebum ensuring your complexion looks and feels its best. This K-beauty mask is here to improve the skin’s tone and texture. The mask is infused with bio enzymes, stimulating natural collagen production and promoting skin elasticity while brightening and smoothing dull, dry skin. Formulated with enhanced Bio-redox™, the mask provides 7x more strength to maximize skin conditioning benefits. 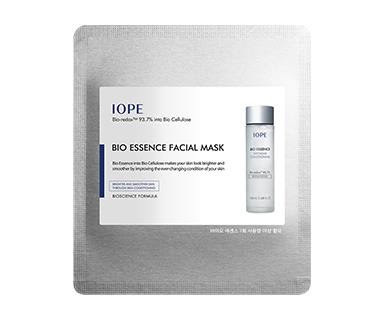 The Bio Essence Facial Mask is most effective when following the application of an IOPE essence, softener or toner. 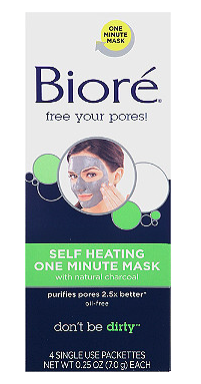 This charcoal mask melts away dirt and oil, cleaning your pores and clearing the problem. The award-winning one minute thermal mask is infused with natural charcoal; and warms when mixed with water, opening up your pores to eliminate excess dirt, oil and surface toxins from your skin. Available at all mass retailers and drug stores nation-wide.